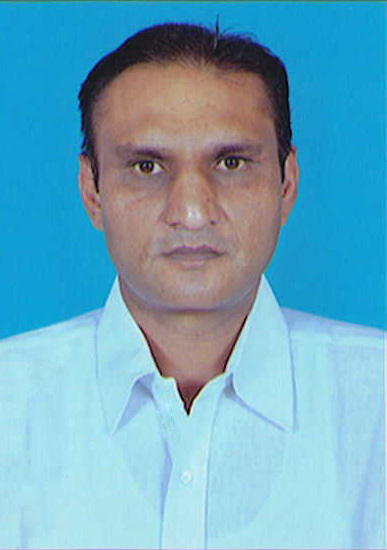 Shri Rajendra Patel, elder son of Shri Kanjibhai Patel has been a part of the company since he was in high school. He started working under Shri Purshottambhai Patel and ever since, his goal has been to take the company to a higher level, each year. He has transformed the company into a well established brand, through his hard work, sincerity, knowledgeable skills and the ability of taking the right decisions. He has also contributed in the development of Radhe Group. 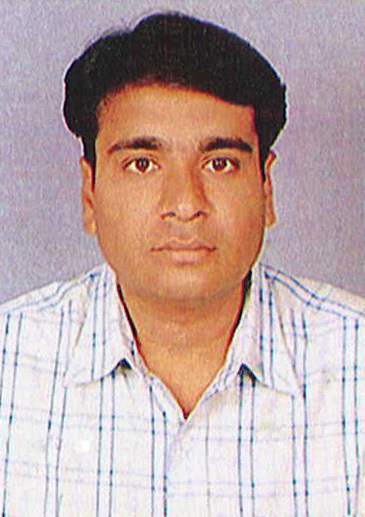 Shri Dinesh Patel, elder son of Shri Purshottambhai Patel is another working partner of the company. He has contributed to the company by physically being present at the sites of construction, making sure everything works as expected. He is incharge of inspecting new projects that are taken up by the company and to ensure their timely completion. He has been dedicated to this company since several years. 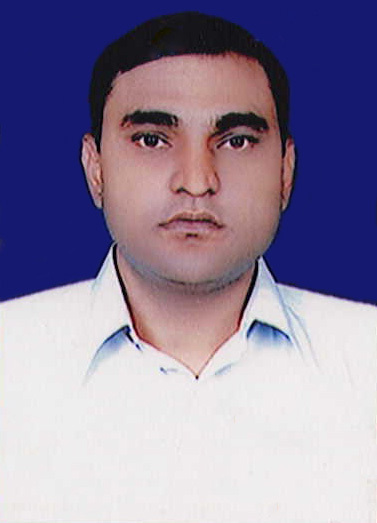 Shri Navin Patel, younger son of Shri Purshottambhai Patel is another working partner of the company. He has been responsible for managing the accounts of the company in addition to the inspection of the work done at various construction sites. He makes sure every employer is paid their fair share and also balance the funds being consumed in the construction process. Shri Mahendra Patel, younger son of Shri Kanjibhai Patel is actively involved in residential as well as commercial project development of Radhe Group. His strong hold on building construction helps Radhe group to drive through continuous growth. 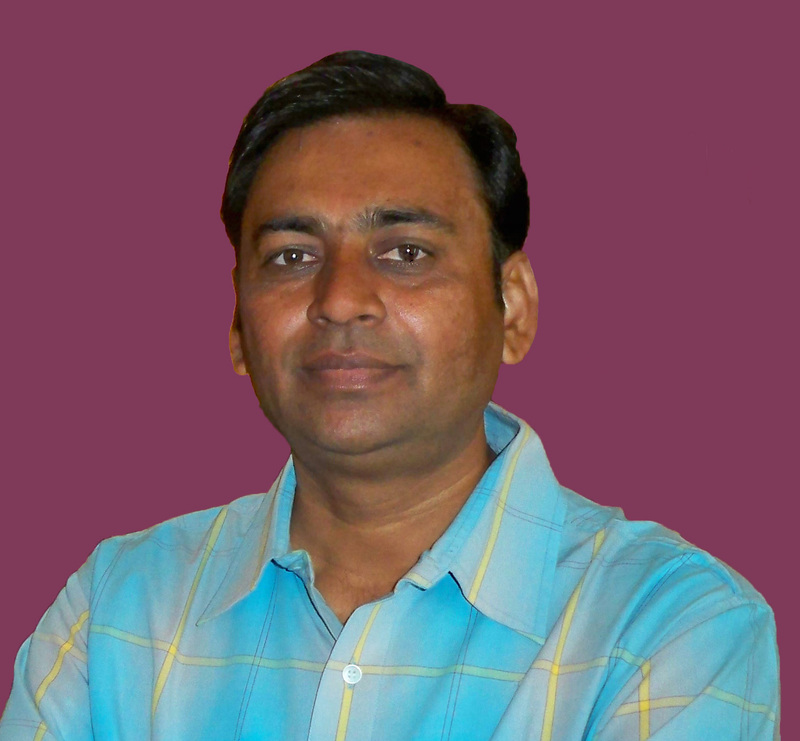 He has developed various building schemes in and around the suburban area of Mehsana.